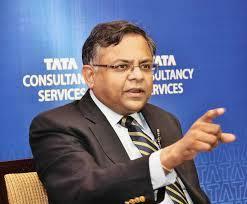 IT biggie Tata Consultancy Services (TCS) plans to add 28,000 employees to its existing workforce of 26,000 in the state over the next three to five years. These recruitments will be taken place at Adibatla IT SEZ which is under construction now Rangareddy district of Ibrahimpatnam mandal in Telangana state. At present Tata consultancy services will be having different centers in Gachibowli, Hi-tec City and Jubilee Hills and Madhapur.